This Sauerbraten recipe is made quickly in the pressure cooker. 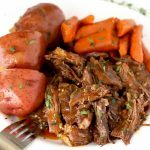 Enjoy the robust flavors of this traditional German Pot Roast without having to marinade the meat for days! 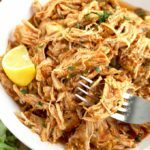 Your instant pot seals in the flavor in a fraction of the time! 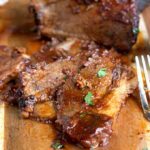 Enjoy the distinct and delicious flavors of this German Pot Roast any day of the week with this simple and quick sauerbraten recipe. Make this delicious beef pot roast anytime you feel like having some German food. 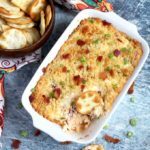 No need to wait for Oktoberfest festivities to enjoy this dish! 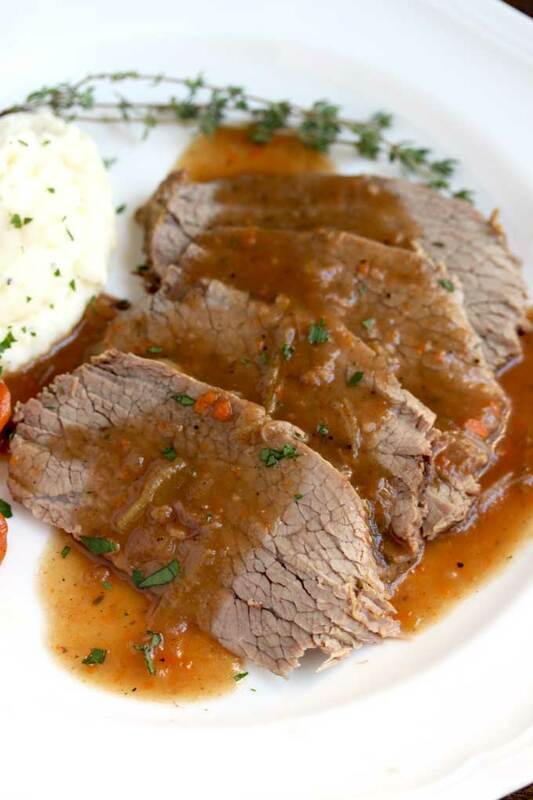 Sauerbraten is a German pot roast made usually from beef. 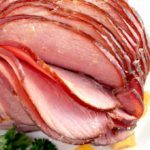 Other meats like lamb, venison and pork are also use. 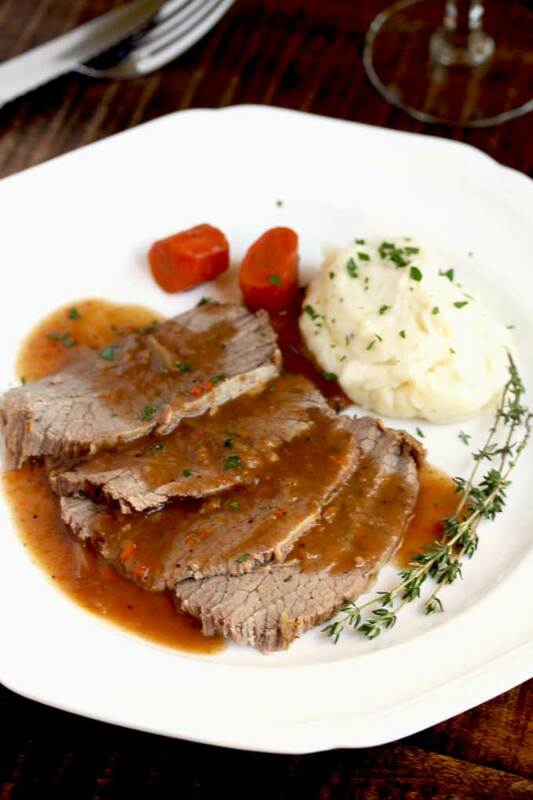 Sauerbraten means “sour roast meat”. 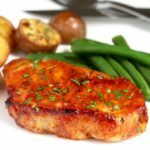 The name comes from the dish’s preparation, as the meat is marinated for several days in a mixture of vinegar, wine and spices before it is cooked. 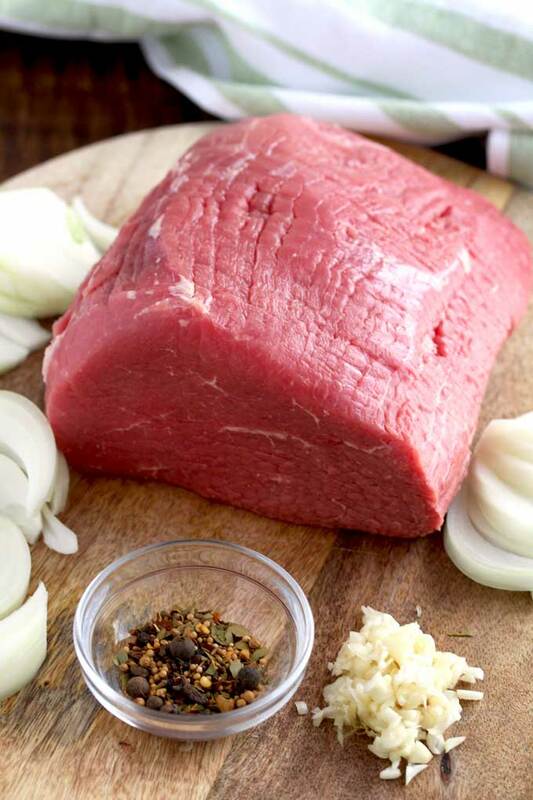 What cut of Beef to Use to Make Sauerbraten? 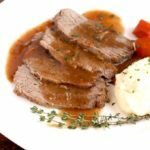 In this sauerbraten recipe I used Eye of Round Roast. Beef Chuck and Rump Roast can also be used. This sauerbraten recipe is not made the “traditional” way. Although the taste and flavors are as close to authentic German sauerbraten as I can remember, the preparation is different. Season the meat with salt and ground black pepper. 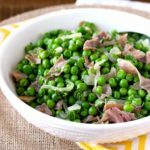 Turn the instant pot/pressure cooker to “saute”. Add some of the oil and when hot, brown the beef roast on all sides until golden brown. Transfer the roast to a plate and set aside. Heat up the remaining oil and saute the onions, carrots and celery. Add the red wine and vinegar and with a wooden spoon, scrape the bottom of the pot. This will help release any brown bits collected at the bottom. Add the broth, seasonings and spices. Press the cancel/warm button and return the meat and any collected juices to the pressure cooker. Close the lid. Set the instant pot to meat/stew and set the timer to 55 minutes. Once the cooking cycle is complete, allow the pressure to release naturally for 10 minutes. Then do a quick release. TIP: When using the “Saute” function, if your pot is getting too hot and is “burning” your food instead of “browning” it – click the Cancel/Warm function. When the temperature drops, turn the “Saute” function back on! Remove the beef roast from the pressure cooker and add the ginger snap cookie crumbs into the sauce. Mix well. After removing the roast from the pressure cooker, I let it rest for 5 to 10 minutes before slicing it. During this time, I like to use an immersion blender to blend the sauce. I still like to leave a few vegetables whole. Blending is optional but I love the fact that makes the sauce a bit thicker. I turn the “saute” option on while I slice the meat (or for about 5 minutes) so the sauce absorbs the flavors of the ginger snaps. I slice the meat very thinly and return it to the pot to keep it warm. 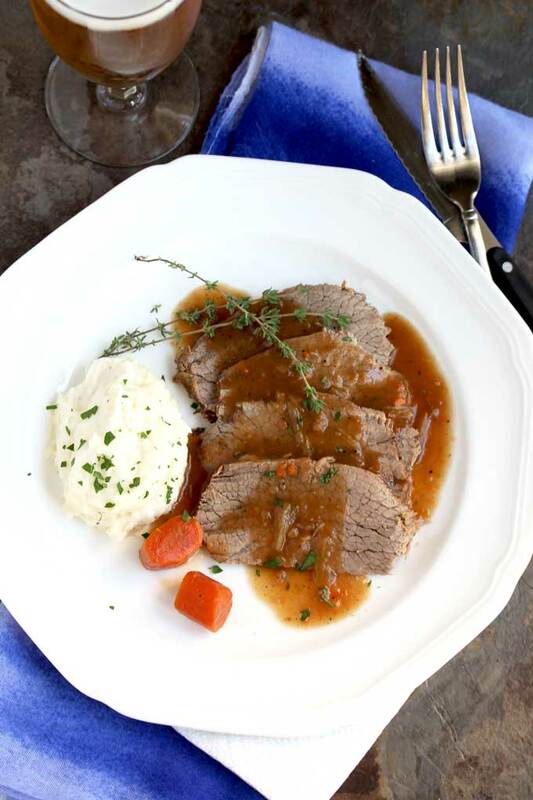 If you are looking for a more traditional Sauerbraten recipe, visit West Via Midwest where my friend Michele has a melt-in-your-mouth delicious Sauerbraten recipe! It’s seriously amazing! 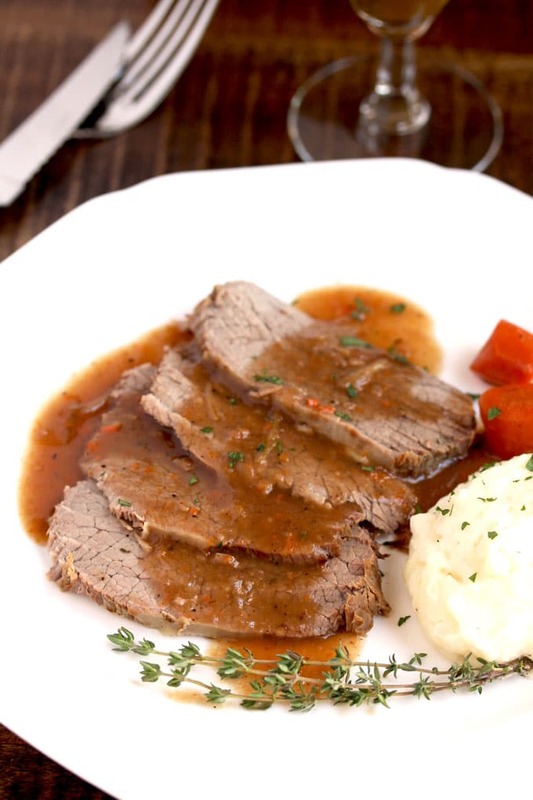 WANT TO TRY THIS INSTAPOT SAUERBRATEN RECIPE? 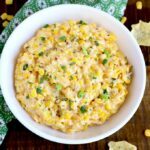 PIN IT TO YOUR INSTANT POT, DINNER OR OKTOBERFEST BOARD!! Place the pickling spices, thyme sprigs and bay leaves into a cheese cloth bag. Season the meat generously with salt and ground black pepper. Turn the instant pot/pressure cooker to "saute". Add 2 tablespoons of oil and allow it to get hot. 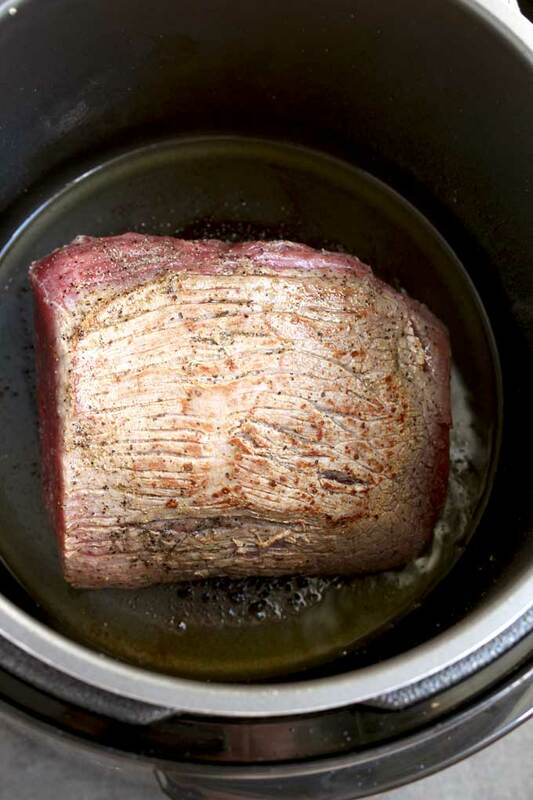 Add the beef roast to the pot and brown on all sides for about 5 minutes or until golden brown. Transfer the roast to a plate and set aside. Add the remaining oil into the instant pot. 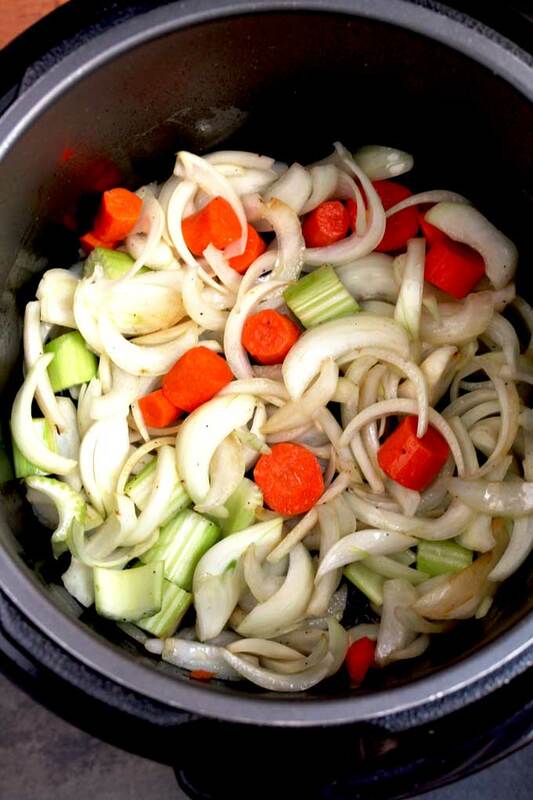 Add the sliced onions, carrots and celery. Cook for about 3-4 minutes, stirring often. Add the garlic and cook for an additional minute. Deglaze the pot by adding the wine and the vinegar. Scrape the bottom of the pot with a wooden spoon to loosen any brown bits from the bottom of the pot. Cook for about 2 minutes. Stir in the broth, bouillon, 1/4 teaspoon of salt and 1/4 teaspoon of black ground pepper and the spice bag. Press the keep warm/cancel button on the instant pot. Return the meat to the pot with any collected juices. Close the lid. Set the instant pot to meat/stew and set the timer to 55 minutes. Carefully unlock and remove the the lid. Remove the roast to a cutting board and let it rest, covered with aluminum foil for about 5 - 10 minutes. In the meantime, remove the spice bag from the pressure cooker and stir in the gingersnap cookie crumbs. Using an immersion blender, blend most of the veggies in the sauce (I do a quick blend so I am left with a few chunks of carrots and onions). If you prefer a totally smooth sauce you can blend a bit longer. Turn the instant pot to "saute" for 5 minutes. (while you slice the meat). Press the cancel/warm function and taste the sauce. Adjust the seasoning to your taste. 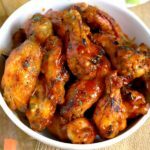 Return the meat to the instant pot and spoon the sauce over so all the slices get coated with the sauce. Serve or keep it warm in the pressure cooker until you are ready to serve. 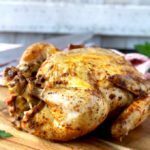 I use eye of round roast for this recipe but chuck roast and rump roast can also be used.